A Power of Attorney is a legal document which enables you to appoint another person as your attorney to make decisions or sign any documents on your behalf in relation to financial and/or health and personal matters. You can appoint more than one attorney and also set out clear guidelines, conditions or limits in relation to how and when your attorney can use their powers. Why would I need a Power of Attorney? What type of Power of attorney should you use? – these enable you to appoint someone to make financial and legal decisions on your behalf in relation to a specific or distinct event. 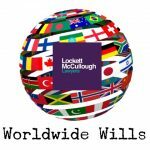 For example, you may wish to appoint a relative to act as your attorney to manage your financial affairs whilst you are overseas or interstate. – these allow you to appoint someone to make decisions about your financial and/or personal health matters while you have impaired capacity. 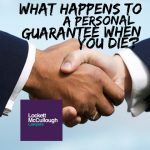 Why you should make an enduring power of attorney? 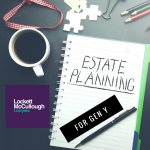 You should make an enduring power of attorney if you are 18 years of age or over and have the capacity to understand the nature and effect of the power you are giving to your attorney. If there comes a time when you are unable to manage your own affairs, it may be too late to make your wishes clear to those who will care for you. Contact our experienced Wills and Estates Lawyers to make your Power of Attorney today.